During his Sunday Angelus, Pope Francis reflected on the miraculous catch of fish from the Gospel. 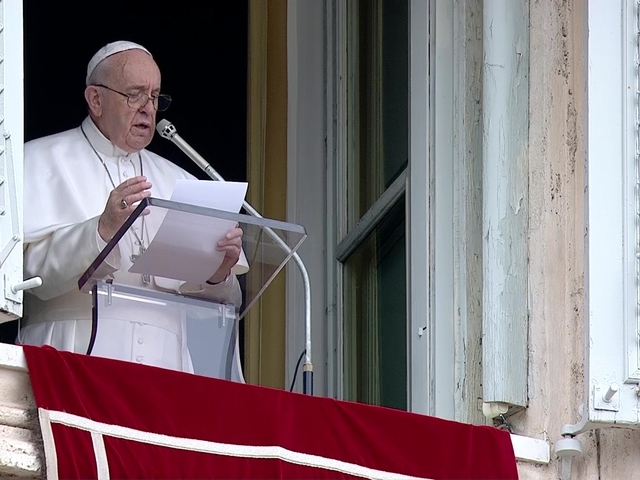 He said that like St. Peter one's needs to be open and generous toward God. He added that during times when one is hesitant, like St. Peter was, Jesus provides encouragement; and if people trust in Him, God will free them from their sins. 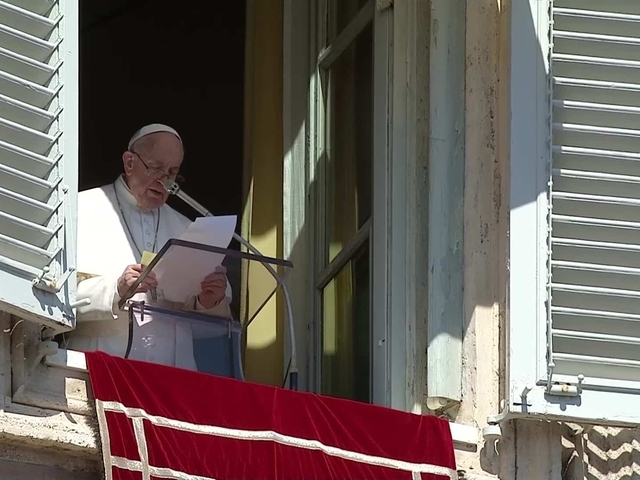 After the Angelus prayer, the pope once again stressed his call upon governments and all people to help stop Human Trafficking. He invited all pilgrims in St. Peter's Square to join him in prayer for St. Josephine Bakhita intercession, whose feast day was celebrated on Feb. 8. Bakhita during her life had suffered from slavery and it is on her feast day that the World Day of Prayer and Awareness against Human Trafficking also takes place.